Once considered a likely candidate for Intel’s CEO job, Dadi Perlmutter, executive vice president and general manager of the Intel Architecture Group (shown above in 2010), is leaving the company. Perlmutter (shown above) is leaving the company of his own accord, said Chuck Mulloy, an Intel spokesman. His last day will be Feb. 20 of next year. Perlmutter could have continued with the company and had “some other options to contribute,” Mulloy said, but did not provide details. Perlmutter has been with Intel for 34 years. 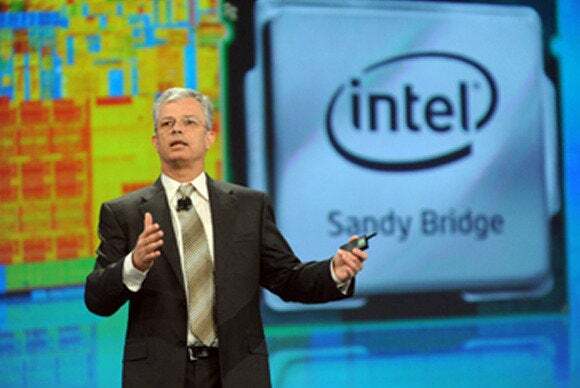 He was credited by Mulloy for the company’s success in the PC and server processor markets. “Intel’s success in those markets was because of the work that Dadi did as a manager of those groups,” Mulloy said.